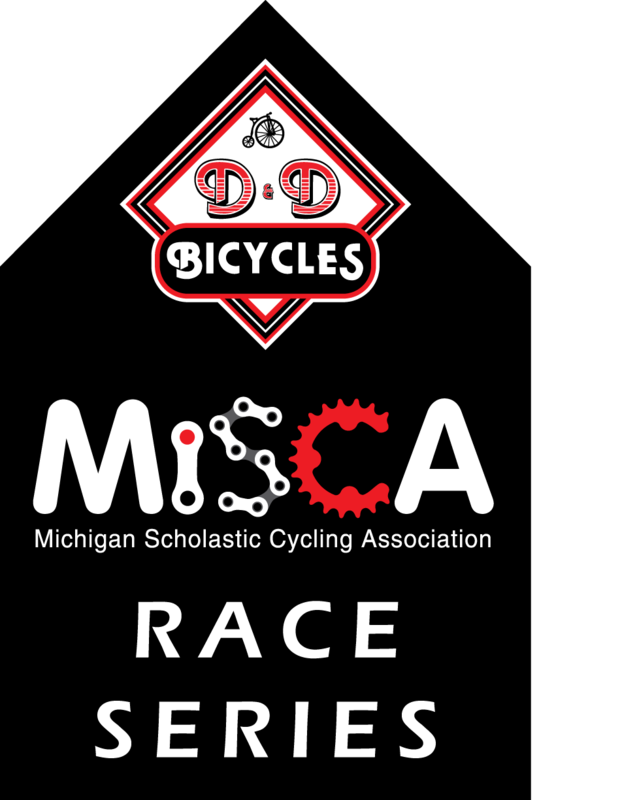 MiSCA is empowering youth and families by creating a community of cyclists who otherwise may not have found the sport. MiSCA now serves more than 350 kids and 150 coaches throughout the state with new clubs/teams forming all the time. 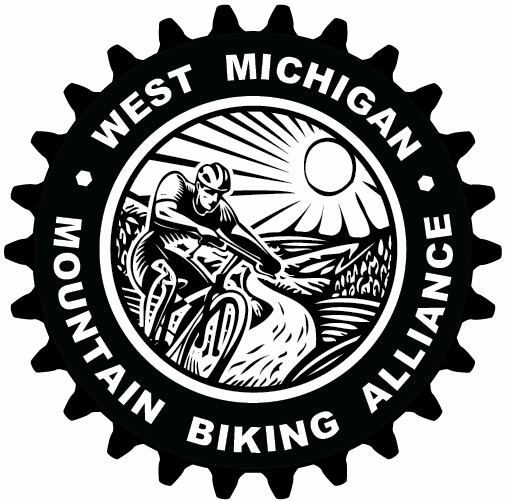 In the fall, MiSCA holds a professionally-run youth-only mountain bike race series and had 6 races in 2018. We provide coach training and support through a certification program which requires skills clinics, first aid/CPR training, background checks, and more to ensure safe and consistent education is provided to our youth. Additionally, MiSCA has programming focused on getting more girls active in the sport by creating girls-only events where girls feel welcomed and ensuring girls are included equally in all aspects of the organization. 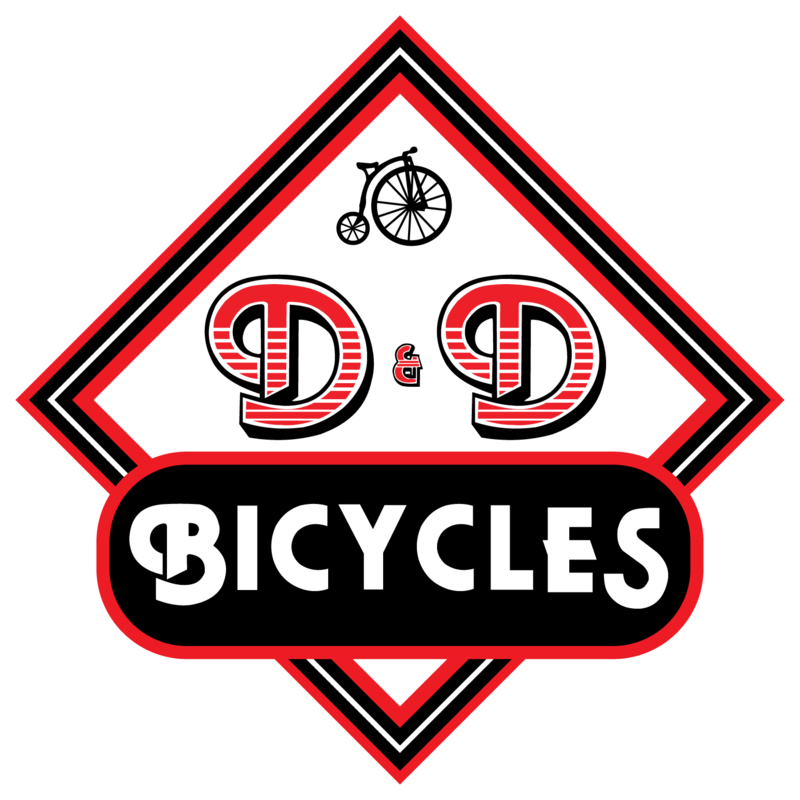 Cycling is truly a lifelong sport and our mission is to create a fun environment where everyone can experience the joys of the outdoors. Learn how you can support MiSCA. Join us for girls-only events happening now! Dates for our fall race series are now finalized. More details HERE.